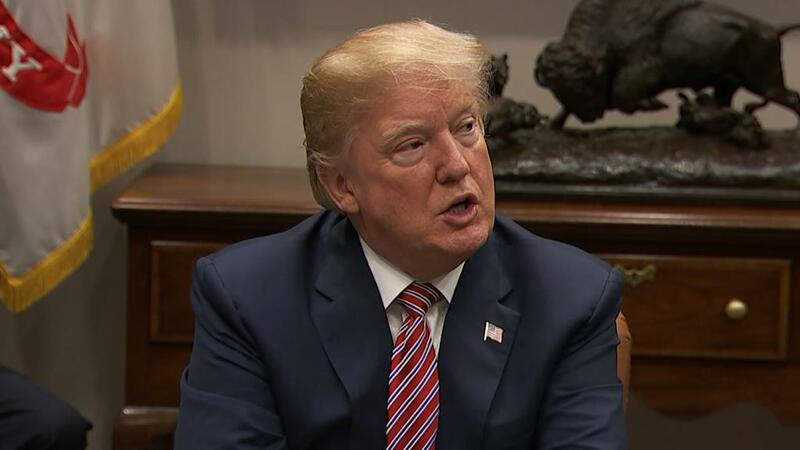 US President Donald J. Trump held yesterday a meeting with leaders of the video game industry to talk about violence found in games and its impact on children. Among the attendees were people well known of the industry such as Take-Two Interactive CEO Strauss Zelnick and ZeniMax Media CEO Robert Altman. During the meeting, President Trump has acknowledged studies that have indicated that there is a correlation between virtual and real violence. The whole conversation was centered on whether video games desensitize to violence. During today’s meeting, the group spoke with the President about the effect that violent video games have on our youth, especially young males. The President acknowledged some studies have indicated there is a correlation between video game violence and real violence. The conversation centered on whether violent video games, including games that graphically simulate killing, desensitize our community to violence. This meeting is part of ongoing discussions with local leaders and Congress on issues concerning school and public safety and protecting America’s youth. A video emphasizing what the president said has also been published by the White House on YouTube. Several supposedly violent games such as Fallout 4, Sniper Elite 4 and others are showcased in the video. People have been trying to put the blame on video games for any act of violence since the industry started to flourish years ago, an easy way out to not talk about several other more pressing matters. The industry is also well regulated with age ratings all over the world, so it’s unlikely that meetings like this will have any sort of big influence. It’s Official: Tim Cook Is Now Formally Tim Apple On Twitter!